The School of Chi Energy easy to learn Nerve Fiber Building Method works better the more you develop a relaxed attention to associate into what you are actually doing. Students training at the School of Chi Energy are instructed and learn to pay attention while building up High Levels of Bio-Energy (made up of biophotons) which is a type of light with electrical magnetic type of properties. To associate (used as a verb) means to enter into union or to link or connect in the mind or imagination. Conversely, in psychology and psychiatry to disassociate or blocked means to have a perceived detachment of the mind from the emotional state or even from the body. 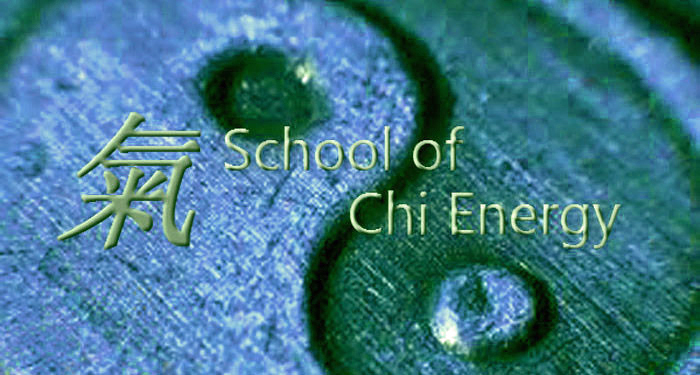 With our high level Chi Energy Cultivation method students learn to associate with these specialized energy exercises. Association is needed due to the Chi Energy Student building up so much more biophotons (energy) than other methods. This type of build up has a heat factor that when cooled can be molded into a usable form of exceptional healing energy in a tangible way. We teach our Chi Energy Student this way of associating in while performing their energy training exercises. The Chi Energy Student will learn overtime how to be in a relaxed state of body and mind as they perform their energy exercises while they transfer a cool temperature and good feeling right into the energy. This cooling and good feeling state is a process called the Tri-concept. The Tri-concept helps the student remain in a cool temperature and good feeling condition while performing our high level energy exercises. Students learn in Year One how to perform our signature Nerve Fiber Building exercise which builds up the body’s nerve fibers for health and healing using the Tri-concept. They learn that their body’s nerve fiber system can harness bioenergy at the quantum level called (Biophotons) with our specialized energy exercises. Typically, when a student dis-associates from our high level Chi Energy exercises without the use of the Tri-concept, the energy build up can morph causing the student to buildup more of a coffee high and other effects that are more of a raw electrical buildup and not healing buildup. We teach the student how to avoid these unwanted side effects and stay on the right path.